Can Small-Sided Football Become the Next Olympic Sport? The International Olympic Committee hopes to appeal to a younger demographic with the new events added to the 2020 Summer Olympics. Can small-sided football be the next Olympic addition? 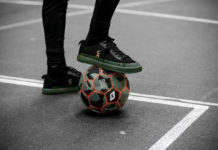 Skateboarding, 3-on-3 basketball, and Freestyle BMX are just three of the events that will clearly impact the amount of younger participants and fans come 2020. Small-sided football would fit right in with all of these sports. 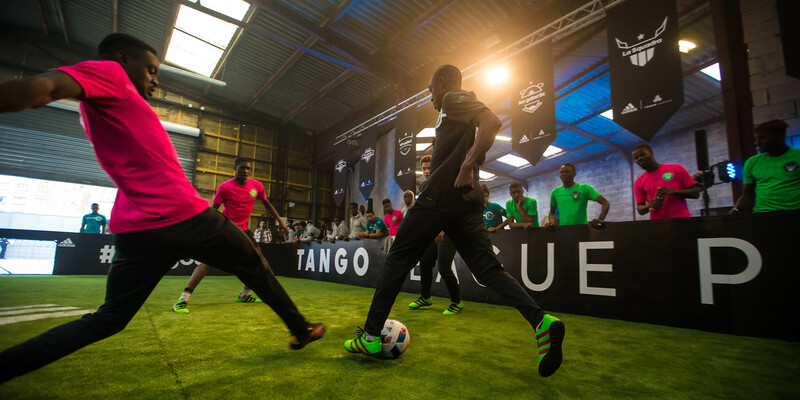 Events like the Adidas Tango League have gained popularity across the globe. 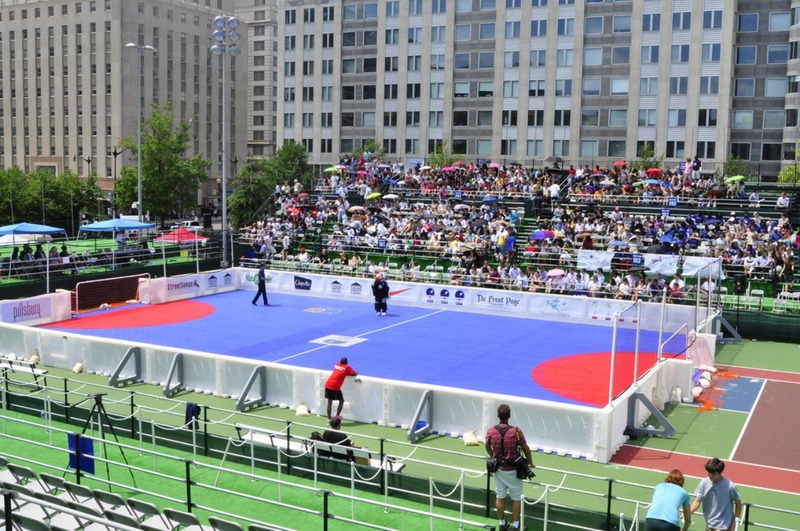 The IOC’s willingness to accommodate to younger and more “urban” demographics would suggest that the addition of a small-sided, street-style soccer event is likely. Take 3-on-3 basketball for example. Before Mountain Dew’s Dew NBA 3x and Ice Cube’s Big3, “running threes” was largely only found on parks and playgrounds on the streets. The Big3, which debuted over the weekend, features former NBA players, while the Dew NBA 3x is geared towards amateur players and growing the sport — much like many of the street football organizations across the world. In addition to these two leagues that have increased 3-on-3 basketball’s popularity, FIBA, the International Basketball Federation, has been a driving force in the sport’s addition to the Olympics. Like FIBA, FIFA is always searching for ways to grow their sport and audience. 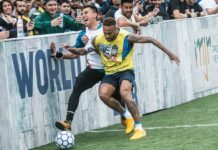 The demand for professional small-sided leagues worldwide is apparent, with the growing popularity of events such as Neymar Jr’s Five and the Adidas Tango League. FIFA can work with similar events and organizations to provide funding and infrastructure for them to grow. 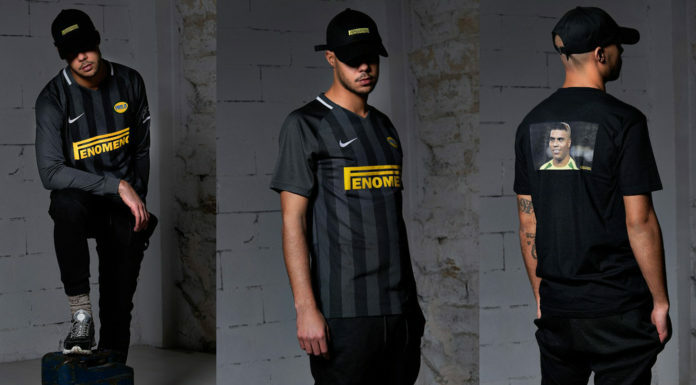 Even just lending the FIFA name for branding purposes would go a long way. 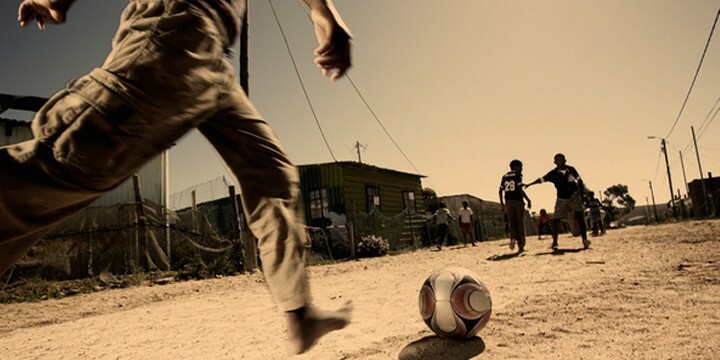 Professional small-sided leagues would give amateur athletes a chance to become an Olympian, which is undoubtedly a dream for many who start playing in the streets. Similar to the 3-on-3 basketball leagues, small-sided football would distract fans during the summer drought of competitive sport (at least in most cases outside of World Cup years). Besides, who wouldn’t want to see if Copenhagen Panna House can swipe a gold medal from Street Kings? It’ll be interesting to see if they can get it. At least with soccer, there’s a professional path whereas with basketball, “small-sided” has historically been the retirement paycheck league of has beens.